Some children can go on to be elite golfers. Some children may develop a competitive instinct. Some children may get real social and personal value out of participating with friends. 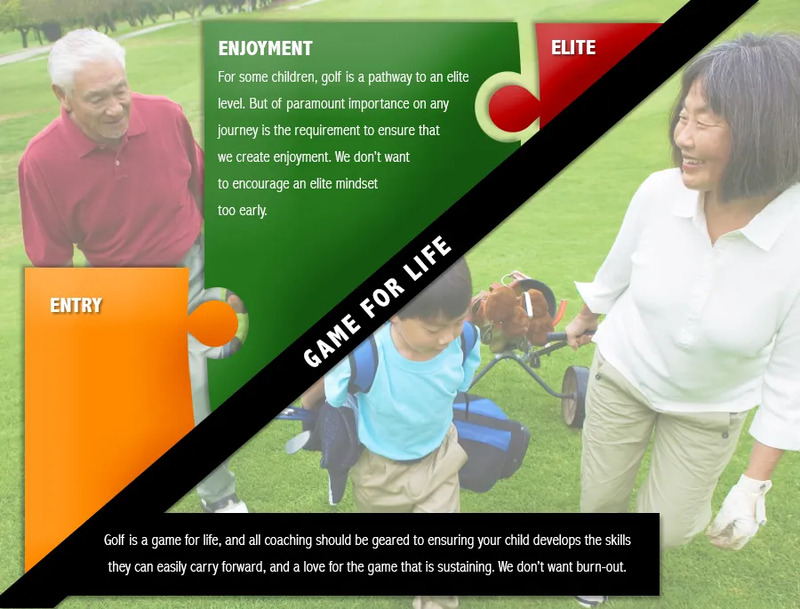 That’s why in the pathway of golf, there are two very large parts of the plan we should never ignore for your child.